Well I've figured how much I miss blogging after a long break away, so I'm BACK. 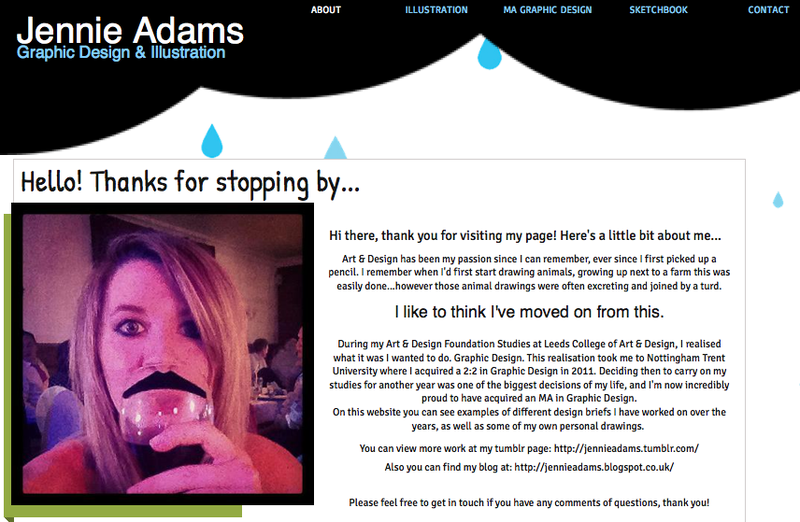 Leaving my MA Blog behind to return to this neglected, empty (for now) one. Hopefully it'll my brighten up with exciting things in no time. I am an illustrator and artist studying a Graphic Design Masters at Nottingham Trent University!